Wedding photographer Reviews for Katie KVC photography achievements. "Katie was a dream to work with! Full of great ideas and true talent, Katie is organized, professional, and energetic. I still cannot believe how she was able to capture the true essence of our day- I feel like I am back in the moment when I look at each picture from our wedding day. I would HIGHLY recommend Katie and KVC Photography to capture your special moments!" "Katie is absolutely a dream to work with. 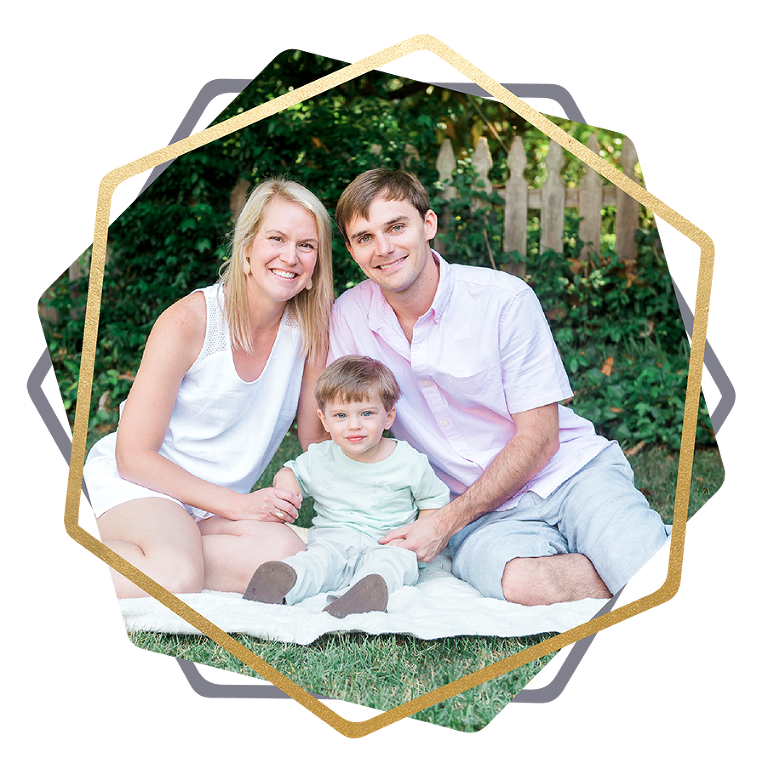 As a designer and wedding planner (Chancey Charm), I'm beyond picky about my family photos. Layout, lighting, I want it all to be perfect. KVC Photography delivers vibrant, quality photos with perfect layouts and emotion every single time. She is now my go to photographer and has the sweetest personality to boot! It's important that you feel comfortable around your photographer, for the best photos, and you can't help but feel peace and joy around Katie. I can't recommend Katie enough!" "I’m sitting here crying looking at all the beautiful pictures of my wedding and I cannot believe how amazing of a photographer Katie is. From the very first steps to the actual day, she was on top of every detail, including things I never would have thought of. She made it FUN and throughout the entire process, I could tell she was just as excited as I was. 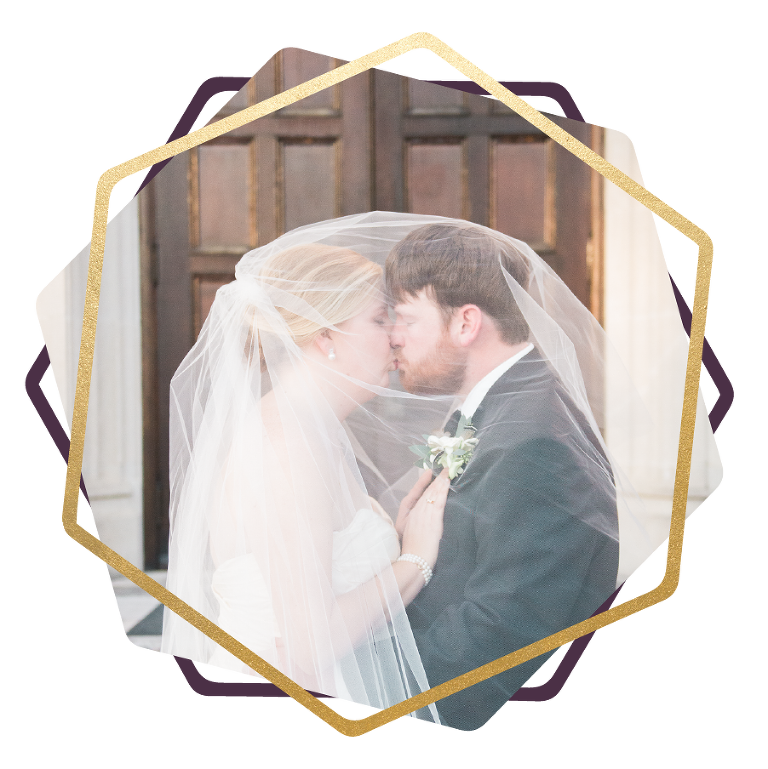 I couldn’t imagine having anyone else photograph my wedding day and I am 1000% certain that I will be calling on Katie for all other photo shoots in the future." "My fiance hired KVC Photography for our actual engagement and now we have the most beautiful photos of the best day of our lives thus far! I knew I would receive beautiful photos that captured the details but I never thought all our emotions would be captured in our photos! She was able to capture our joy and love; every time I look at the photos I am transported back in time and can relive those emotions! On top of all of that, Katie made us feel comfortable! My fiance feels unnatural in photos but even with all the nerves Katie was able to make him feel comfortable and get some amazing shots of both of us! I am in the wedding industry and see lots of photographs and her photos always spotlight the details and the emotions! We can't wait to have her photograph our wedding, I know all our photos will be keepers! " "I have loved working with Katie! She’s very flexible with family needs and working with each person! As a mom, I appreciate her willingness to work with and entertain each family member in order to get a great shot! Not to mention her pictures are beautiful!" 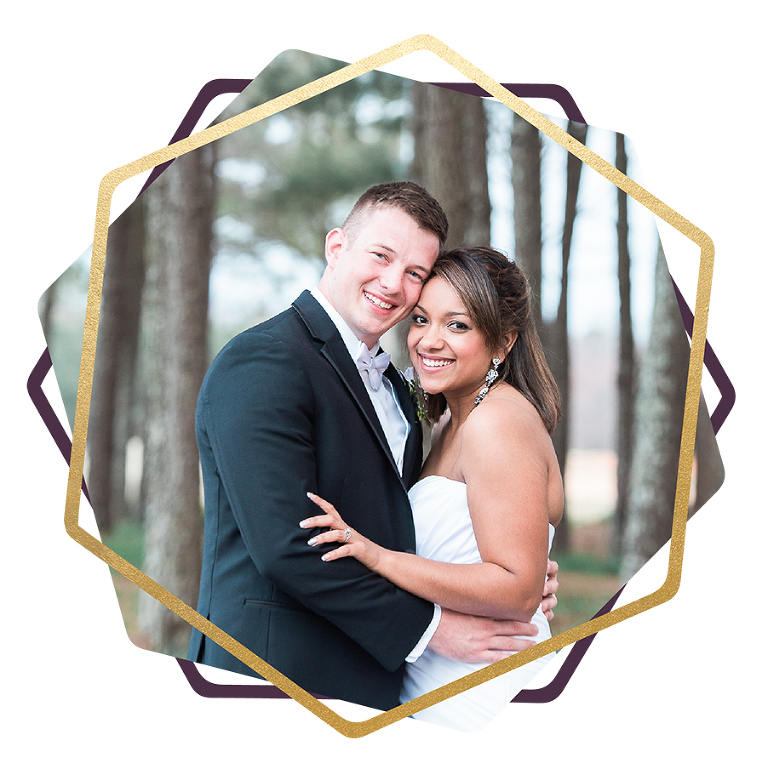 "Katie is an outstanding photographer and I would highly recommend her work to everyone. She is wonderful to work with and she makes everything fun and comfortable. Whether it’s baby photos, weddings, head shots, school photos, engagement pictures, etc… She can do it all! You will not be disappointed! I have nothing but amazing things to say about her and her work. Katie will accommodate to your needs and her creative natural talent will do the rest. I personally would like to thank Katie for all she has done for me." "Katie was a dream to work with. Having a good photographer was at the top of my priority list, and she (by far) exceeded my expectations. She was a great listener when it came to my wants and needs, and provided honest feedback about different ideas or situations. Truly an asset in your corner! As a fellow creative, it was important to me that our vision lined up with each other's, and she just GOT IT. I didn't have to do a whole lot of explaining, it was like one idea spurned another great one and another. She was well-prepared and everything was executed in a timely fashion, and it was such a relief after so much planning to not have to think about how the pictures would turn out on my wedding day. When I got them back, I was blown away. They were STUNNING. She managed to capture moments I now have plastered across my whole house because I love them so much. Not just because they were of us on our wedding day -- but because she really captured the moment; that glint in the eye, that perfect tendril falling down your face... Some of my favorite shots weren't even planned, but Katie had an eye for it, and she was ready to capture it when it happened! Wouldn't have had it any other way. Looking forward to family shoots with her in the years to come!" "We have worked with Katie multiple times & have loved every experience. She makes you feel so relaxed so that poses are natural, not stiff. Her attention to detail & her eagerness to improve her craft makes her a wonderful photographer. I would highly recommend KVC Photography to anyone & will continue to use her for our future photography needs." "Before much of the wedding was planned, I had scoured the Internet and asked my most artistic friends for photographer recommendations. I discovered KVC Photography, and from the first photo I saw on her blog, I knew that Katie was the photographer for us. The way she captured love and warmth, her lighting, and her ability to really bring out bright colors were just a few of the aspects of her photos that really caught my attention. When my family, fiance, and I met her in person, she was so warm and caring that there was simply no way that we weren’t going to hire her. Until it was time to walk down the aisle, my dad often joked that the only wedding vendor he really knew was the photographer! Katie was so flexible with so much of this ever-changing process. She even helped decorate the veranda for my henna ceremony when it ended up starting late (Classic Indian wedding haha). And then during the wedding, she caught every moment just as I had imagined she would. She worked so well with the whole team, and our families could not be happier with how the pictures came out. As one cousin said, they were magazine-quality! We loved working with Katie Cathell and cannot recommend her more!" © 2016 KVC Photography | Developed by brand sweet co.|ProPhoto Blog Template|Designed by Seaside Creative.